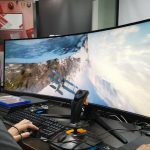 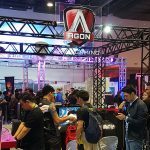 AOC showed off several of its latest gaming and budget monitors at ESGS 2018. 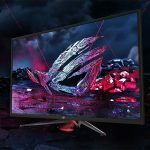 The ASUS ROG Swift PG348Q Ultra-wide QHD Curved Gaming Monitor is finally launching in the Philippines. 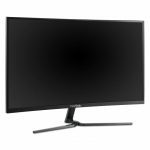 ASUS's latest 27-inch G-Sync powered IPS monitor, the PG279Q, is now available in the Philippines for a whopping Php49,730.